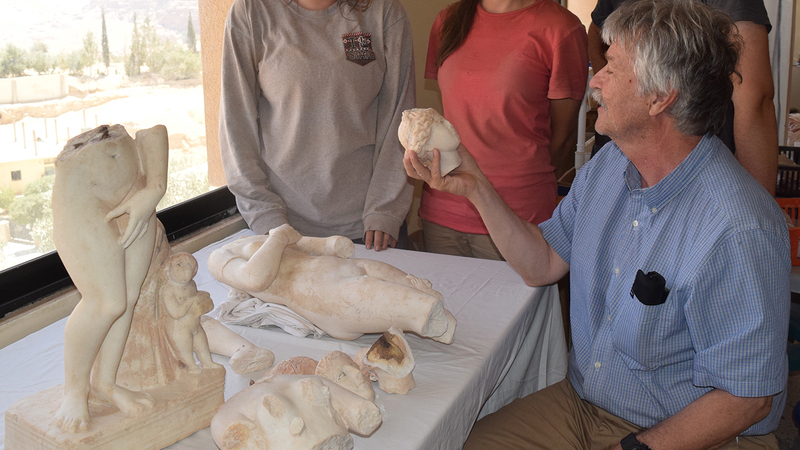 NC State Professor of History Tom Parker, sitting far right, and students (from left) Rebecca Biggerstaff, Jennifer Bumgardner and Adam Connell examine a statue of Aphrodite, discovered during a 2016 excavation in Petra, Jordan. Photo courtesy of Tom Parker. Click to enlarge. Marble statue of Aphrodite, the Graeco-Roman goddess of love, recovered at Petra in Jordan. A small Cupid on the lower right gazes up at Aphrodite. A handheld glass vial in visible on her left leg, probably from another figure now lost. The statue, about half life-size, probably dates to the second century A.D. Photo courtesy of Tom Parker. The Petra North Ridge Project is primarily funded by a grant from the National Endowment for the Humanities with additional support from the National Geographic Committee for Research and Exploration. This season’s dig team of 65 workers, including 20 Jordanian personnel, featured an NC State contingent of 14 students, alumni and faculty. Six undergraduate students participated through NC State’s Jordan Archaeological Field School study abroad program. 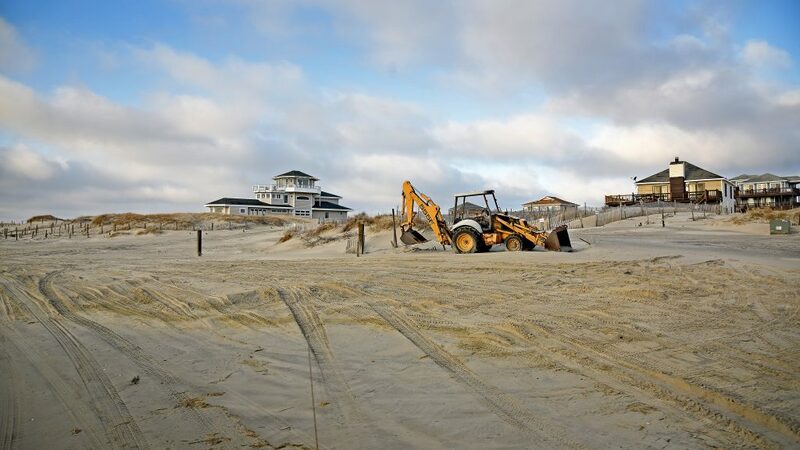 In addition, seven graduate students and NC State alums also participated in the dig, supervising work in the trenches and at the domestic structures. 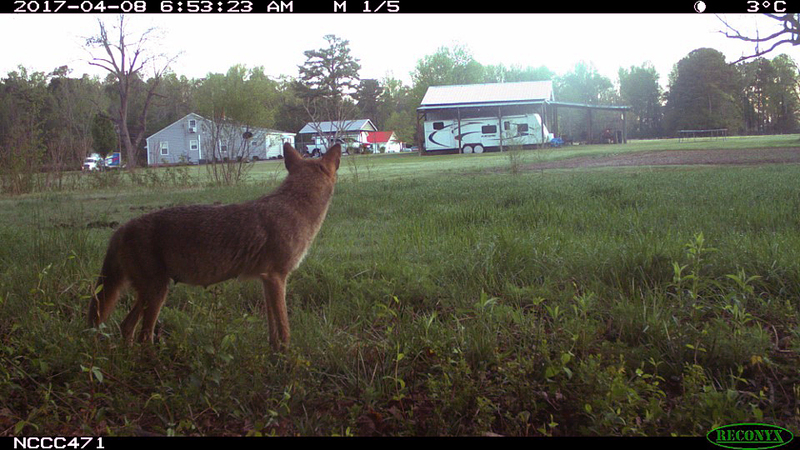 More information on NC State’s role in the dig can be found here.